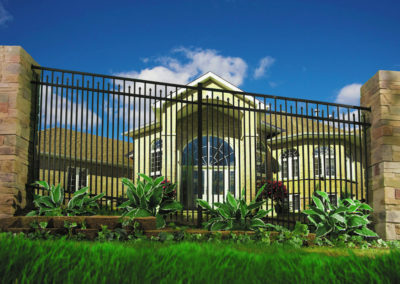 Orlando Aluminum Fence - Fences Orlando - Superior Fence & Rail, Inc.
Ornamental aluminum fence is perfect for the customer who wants something that looks elegant and is maintenance free. 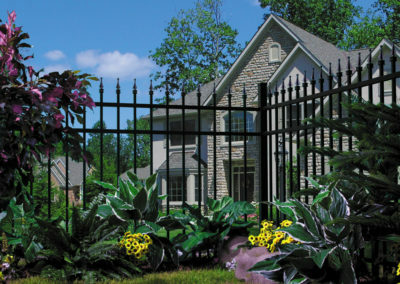 Many people refer to aluminum fence as wrought iron but wrought iron fence is very uncommon today and has been replaced almost entirely by ornamental aluminum fencing. Because aluminum will not oxidize and therefore not rust away, it will literally last forever. Further, because our aluminum fences are powder coated, the baked on enamel finish is far superior to the liquid painting that has typically covered wrought iron fencing. 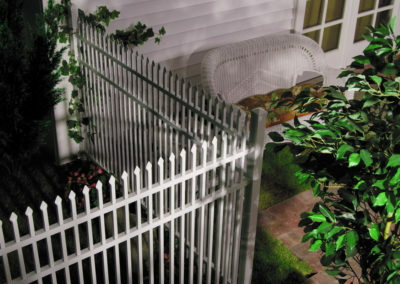 We are an Ideal Aluminum Products distributor and stock their most common heights and styles of fence at our facility. If we don’t have the material in stock, we can usually get it in a time frame that will accommodate the most demanding schedule. 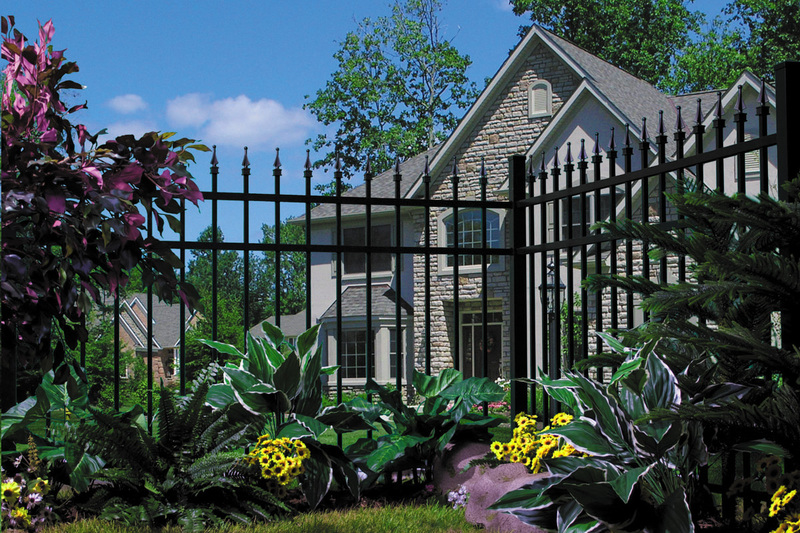 Our aluminum fencing is backed by a Lifetime Warranty so you can be confident that the product you are purchasing is really an investment for life. Looking for something genuine to enhance the beauty and most importantly the safety of your pool at home? 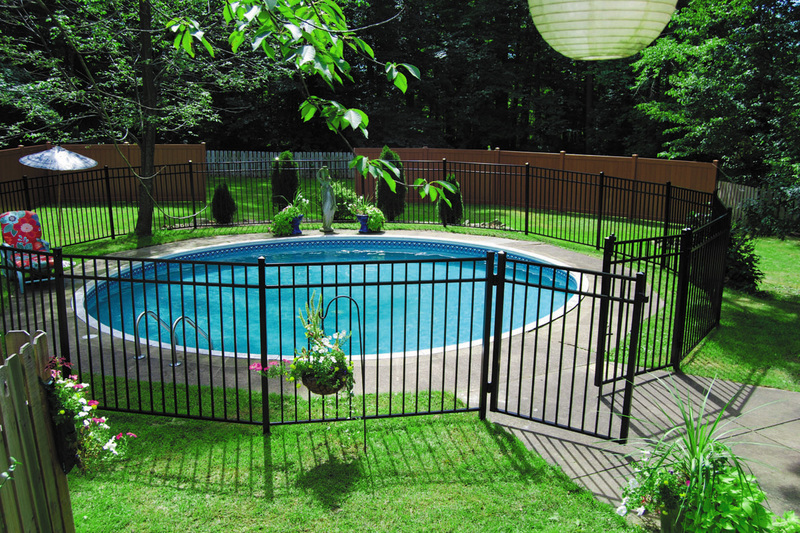 Superior Fence & Rail, Inc. offers custom aluminum fence and pool fence solutions that adhere to the national & local pool codes. 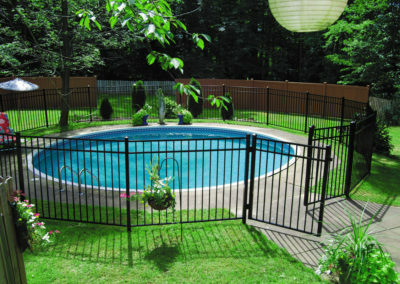 Various styles of our fences are approved with the national level of pool codes. However, it is very important to keep in mind that codes do vary by state & locality. After you figure out the design that suits your preferences & needs, you will then select from three grades which all are with the same look with minor variances in specifications which eventually results in distinctive price points. Along with our wide selection of fencing, you can now find the perfect and most cost-effective fence for your pool & your wallet. Privacy panels can also be utilized for your entire pool, protection, and decorative fencing needs. 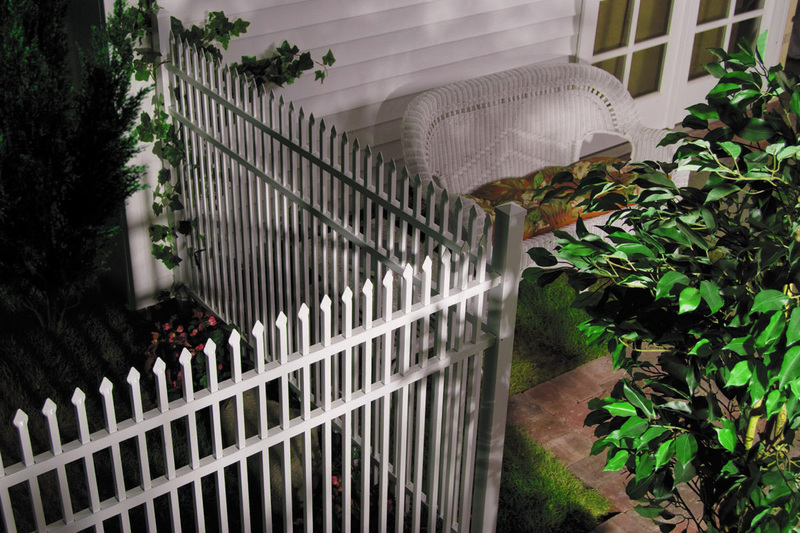 Aluminum fences can also be used as a decorative option to add to the curb appeal. Available panel sizes & colors vary by style. If you want to see all of your options, visit our local retail outlet in Oviedo & talk with our knowledgeable and friendly staff to guide you in choosing the aluminum fence and pool fence solutions according to your preferences and needs. 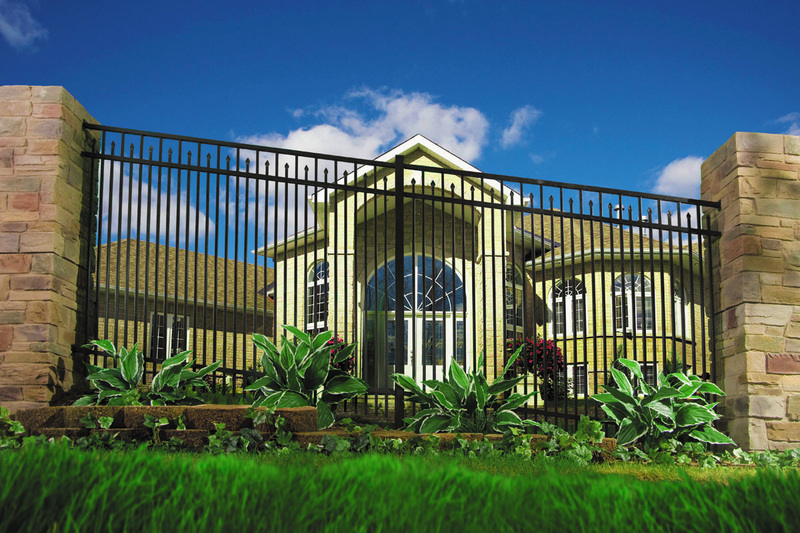 Superior Fence & Rail, Inc. are devoted to making your experience hassle-free and simple as possible, from start to finish.